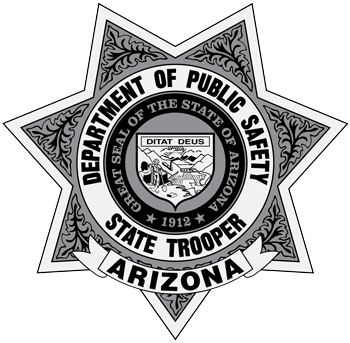 On 02-13-18, at approximately 4:20 pm, Diana Zito left the residence located at 10003 Pleasant Valley Road within Sun City, AZ for an unknown reason. On 02/08/19 at approximately 4:30 P.M., Raul Vega, a resident of Chandler (AZ) was last seen leaving his friend’s residence in the area of South 24th Street and East Southern Avenue in his 2001 Silver Saturn sedan bearing Arizona license plate 717GGW. Raul hasn’t been seen 02/08/19. Richard and June Drewfs left the area of 3000 Shoshone Dr. in Lake Havasu City, AZ on 02-08-2019 at 2:30 PM. They were said to be going to the store and never returned. Richard and June both suffer from dementia . Sondra Engstrom was last seen at her residence on Wednesday 2/6/19 at 1300 hrs by her son as she was preparing to leave for a dentist appointment. She never made it to that appointment. Silver Alert activated for Samuel Contreras: The Chandler Police Department is currently investigating a missing person report. Earlier this evening 85-year-old Samuel Contreras left his group home located at 217 N. Washington St. in Chandler.